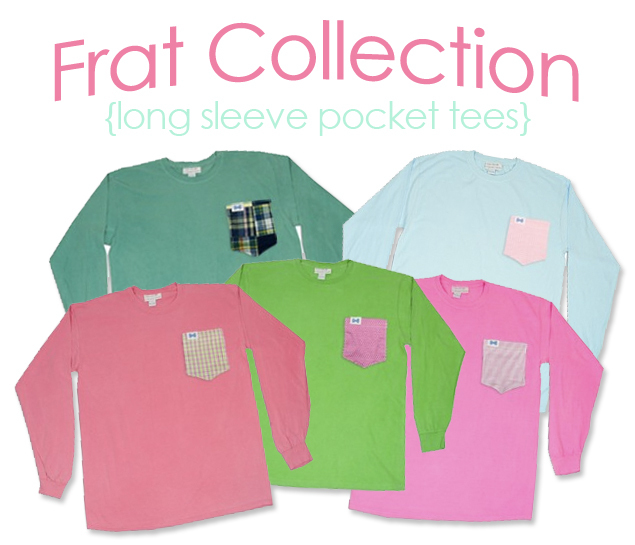 A few weeks ago, I ordered one of Frat Collection's long sleeve pocket tees. Although I don't have it in my hands yet, I wanted to feature this company's super cute products on my blog because I keep referring all my friends to their site. 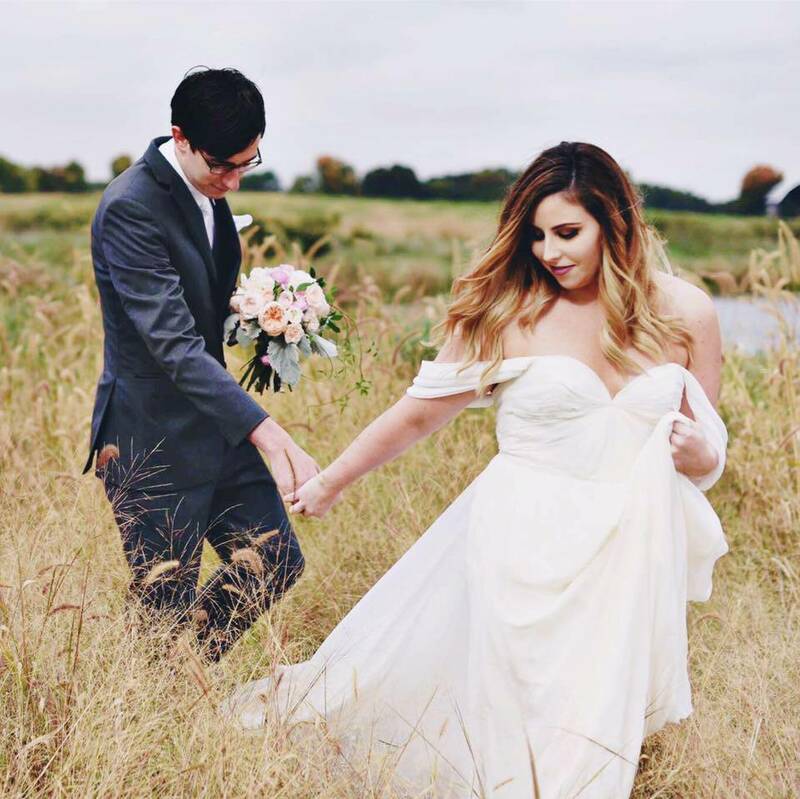 I'm praying mine will be in my mailbox in the next few days! I love finding companies like Frat Collection: companies that make their own unique twist on a traditional product. Forget plain old pocket tees. Jazz it up with seersucker, gingham, and plaid! On their website, you can select from an array of fabric pockets and pair it with any shirt color of your choice. You can also choose from a short sleeve or long sleeve shirt. This site is seriously addicting. It took me two hours to choose which fabric/shirt combo I wanted. It was a hard decision, but I have a feeling I'll be purchasing more in the near future! These shirts are also perfect for the fall. They're long enough to wear with leggings which makes for a comfortable ensemble for the days you dread going to class. You can order your own Frat Collection t-shirt here! I LOVE these t-shirts! Madras, Seersucker?!!! Whoever runs this company must be my long lost twin! I ordered three of these this summer and had the 10% donated to my sorority's foundation. These are my new favorite birthday present for friends!